Asset tracking is the process of monitoring an organization’s assets, including where they are and how many are on hand. These assets are mainly used internally, though in the case of hospitals and other service facilities they are more frequently used in the care of others. The point is that assets, in this use of the term, are not sold directly to customers. Asset tracking plays an essential part in keeping any organization running smoothly. To show how and why this is the case, I’ve come up with this list of five reasons asset tracking is so important to your organization. In order to merit certain industry certifications, organizations have to comply with rigorous standards, which often include asset tracking. For example, when Quality Pet Products, Inc. started using Fishbowl Inventory for their asset tracking and inventory management needs, they were finally able to track products and other assets by date code and lot and serial number. 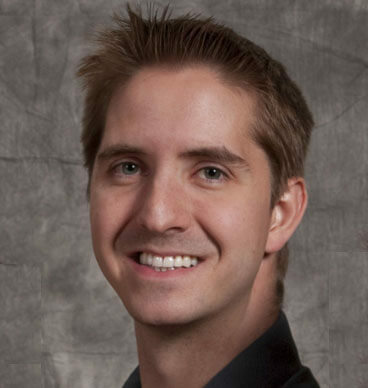 This helped them reach their goal of becoming AIB-certified. Efficiency can be a critical competitive advantage for your organization. Asset tracking software saves time and makes many processes more streamlined and faster. 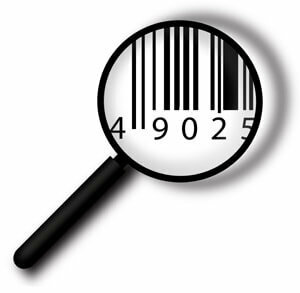 When you can track your assets by scanning a barcode or entering a lot number, you get much more accurate results than if you were to try to do all of that in Excel or with a pen and paper. You also get them faster. Reduce instances of lost items, inefficiently used resources, and other problems that lead to higher costs. It’s always a good idea to look for costs in your organization that can be reduced without sacrificing the quality of your services. Asset tracking software helps you do this by helping you make sure your assets are being used in the most effective ways. Quickly uncover problem areas in your organization and find employees who are in need of assistance with the help of asset tracking software. In Fishbowl Inventory’s Work Order module, you can assign tasks to different employees and then monitor their progress to make sure everything is done in a timely manner. If someone falls behind or a certain part runs out, you can pinpoint the problem and find a solution quickly. Knowing where each asset is located really helps you be organized. 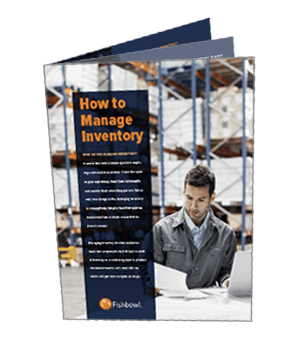 Fishbowl Inventory can help you organize your warehouse floor plan so that parts that are often used together are physically grouped together. Warehouse workers no longer have to scour the building looking for the right items; they can quickly ascertain the location of any part on a wireless handheld device. This saves a lot of time. There are many other reasons asset tracking is a necessary part of your company. Learn more about Fishbowl Inventory’s asset tracking solution to start enjoying these benefits and more.